It is expected that a child will have a relationship with both parents and spend time with each of them unless they are at risk of harm. Sometimes a carefully worded letter which sets out your point of view and the rights of your child is all that is needed to help persuade your ex to see your perspective. 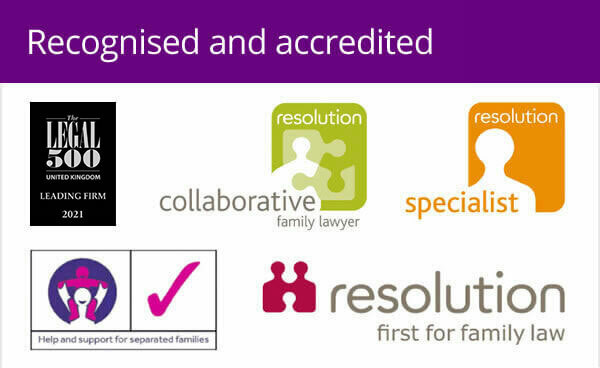 Woolley & Co can help you to put your points across in a straight-forward way, explaining your position and why you think it is in the best interests of your child to spend time with you. Your lawyer can also make the legal position clear on your behalf. We can normally do this as part of a detailed case assessment by telephone and email. 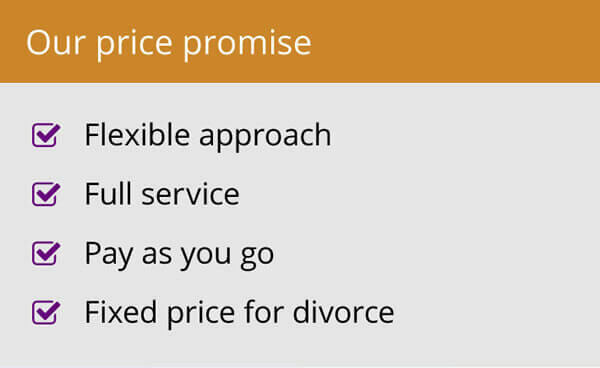 You may wish to invite your ex to try mediation to help you reach an agreement you are both happy with. Parents who are unable to agree about contact, whether that is with the help of their solicitor or with a mediator, can ask the courts to decide at a court hearing. If this happens the result will be a Child Arrangements Order dealing with living and contact arrangements with both parents. Woolley & Co can help you apply for a Child Arrangements Order via the courts – call us or request a call back to discuss the costs and process involved. If you already have a Child Arrangement Order in place but your ex is not keeping to the terms of the order, there are legal steps you can take to ask the court to enforce the order. This can be a lengthy process. 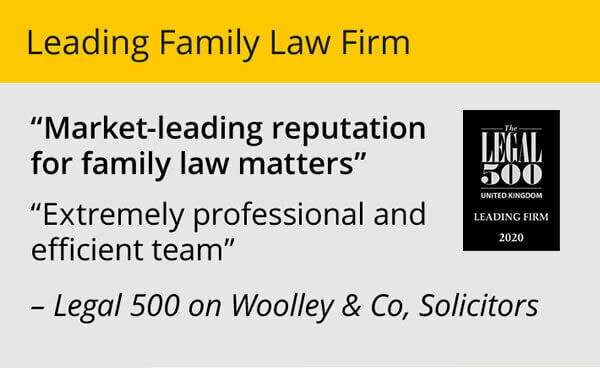 Speak to Woolley & Co and we can explain what is involved. 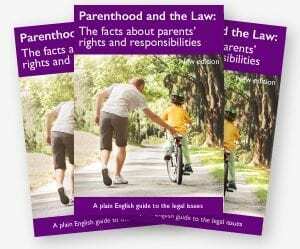 Download a PDF copy of Parenthood and the Law: The Facts about parents’ rights and responsibilities.